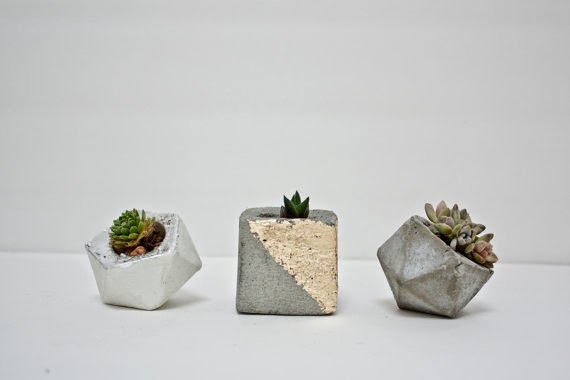 I don't remember how I found Concrete Geometric on Instagram, but it was love at first sight. 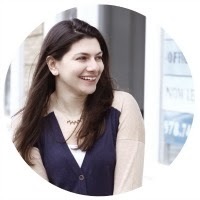 Krizia Flores, the owner and maker, is such a talented lady! The shapes and textures of the products she makes are just so beautiful. 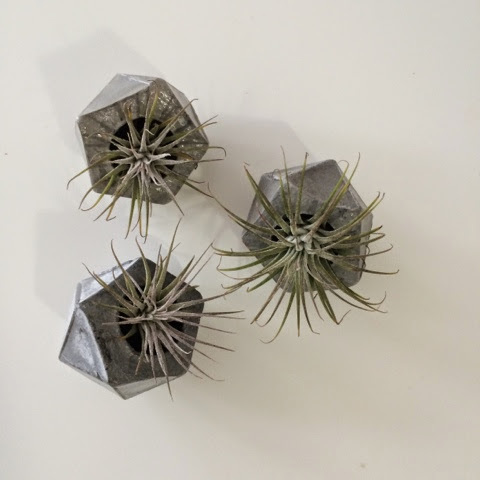 It took me a while to order my first planters - it was so hard to choose one shape, color and size, because truthfully, I wanted them all. I decided to go with the grey icosahedron, and I love them so much! 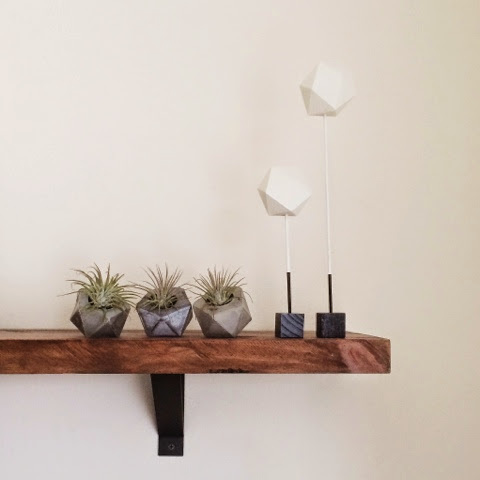 They are now on the shelf above the TV holding airplants, right beside my The Vintage Vogue paper sculptures, and I think they go so well together! 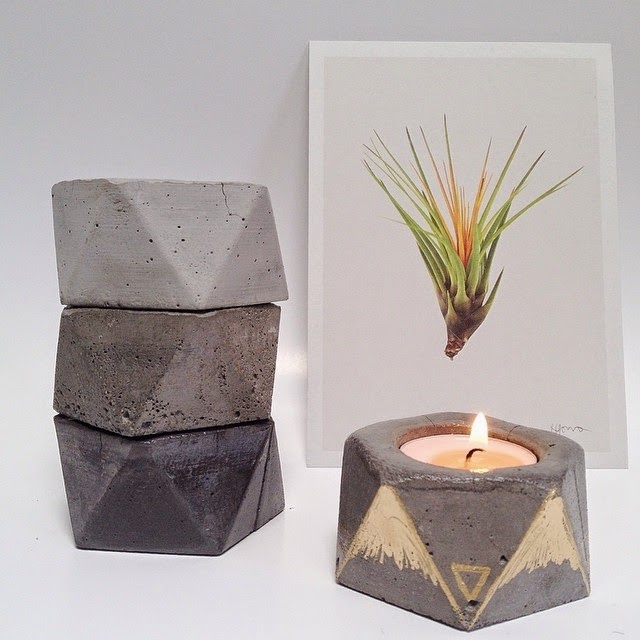 Check out the Concrete Geometric Etsy shop here!